A few weeks ago we were going to have movie night so we decided to pop some popcorn and get ready for a great movie. 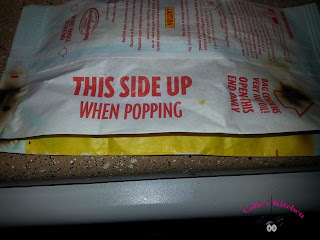 I placed a bag of popcorn in the microwave set it for 4 minutes then walked away for about 1 minute. When I came back in the room I looked in on the popcorn because I could smell something burning. How was it possible that it was already burning? Sure enough the bag was burning! Oh no! I opened up the microwave and saw that the bag never really inflated it just burnt! I tired another bag, then another bag, and finally all 6 bags were not only un-popped but they were all burnt. 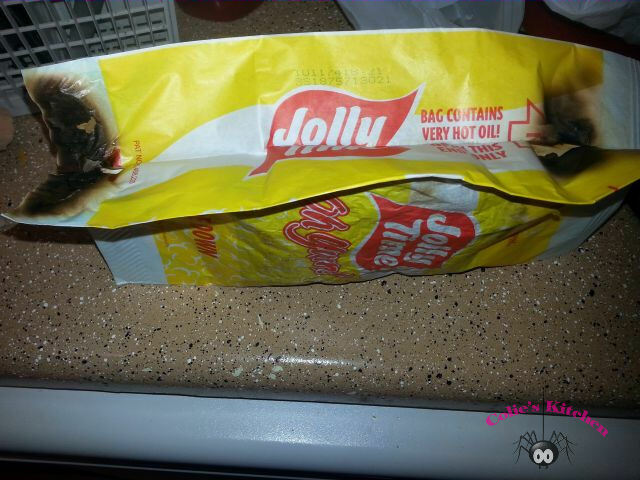 The next day I sent an email to Jolly Time to find out if it was my microwave or the popcorn. I received a response back right away. Apparently during the popcorn bag sealing process machine errors can occur that leave pin size holes in the seal that are unseen by the naked eye. Sometimes it just happens! They not only apologized but they replaced the box of popcorn. I have so much respect for a company that no only explains the process, admits that errors happened and don’t just place blame and then apologizes and replaces the item! Thanks Jolly Time for being a stay up great company! You’re one in a million! !